The Wartner Verruca & Wart Removal Pen is used to treeat those with verruca's on feet and warts on hand. 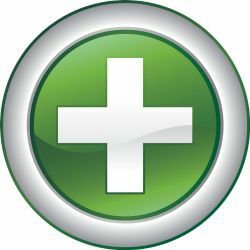 It works by promoting skin cell regeneration which causes the skin to peel. As this occurs, new healthy skin forms. 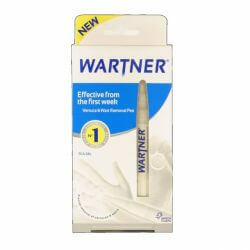 The Wartner Verruca & Wart Removal Pen can be bought from OxfordPharmacyOnline.